photo l.a. | Los Angeles' longstanding photographic art fair returns to the historic Santa Monica Civic Auditorium for its 22nd edition on January 17-21, featuring photoBOOK LA, a new platform for publishers and book artists. Continuing the discourse on photography's place in the fine arts, photo l.a. provides a unique platform for the exhibition of vintage masterworks and contemporary photography, as well as video and multimedia installations. In addition to the continuation of the lectures, panels, book signings and special installations, photo l.a. is pleased to introduce photoBOOK LA, a new platform for publishers and book artists. 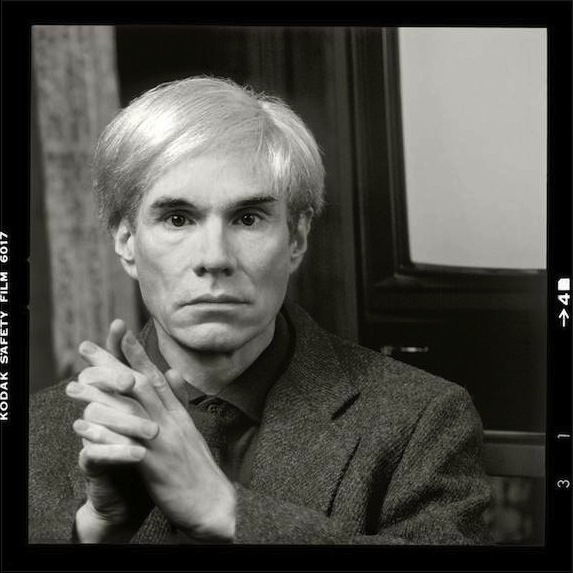 One participating publisher, Artist's Corner Gallery and Bookmaking, will feature the world premiere of Karen Bystedt's, The Lost Warhols, a boxed set of recently "found" photographs of Andy Warhol that Bystedt took 30 years ago as an art student at NYU. Charlie Kaplan: Sculpture, Pleasing Curves | Drawn from a collection of works Kaplan created during a 24-year period, the show concentrates on sculptures that fuse his signature biomorphic forms with a soulful modernist style. The majority of works in the exhibition are sculpted from Carrara marble with additional pieces carved from alabaster, Belgian black marble, Rosso Laguna marble and Bianco Puro Carrara marble. These luxurious materials are transformed into sparse silhouettes that express a primal state, where sensuality and sexuality, are celebrated within a single monolith. 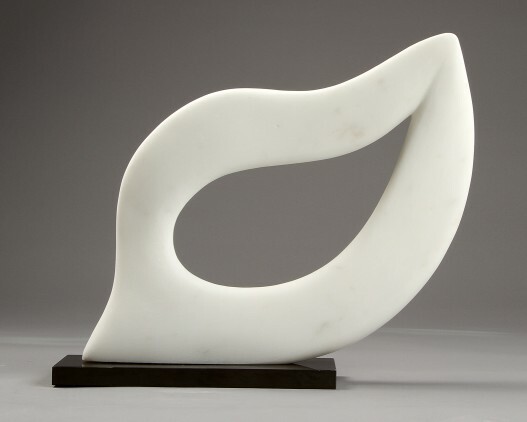 Inspired by the minimalist curves of Constantin Brancusi and the monumental forms of Henry Moore, Kaplan honors their influence through the elegant forms that trace the path of his intuitive hand; to the bond he has with the elemental forces of creation. Whitney Hubbs: The Song Itself is Already a Skip | Dark, raw, powerful and swimming in sensuality, the work of Whitney Hubbs is at once blunt and lyrical, formal and improvised, recognizable to daily experience and yet totally foreign from it. Full of unlikely visual rhythms, Hubbs' work creates and provokes with aesthetic force. Her images reside in a reticence of feeling. 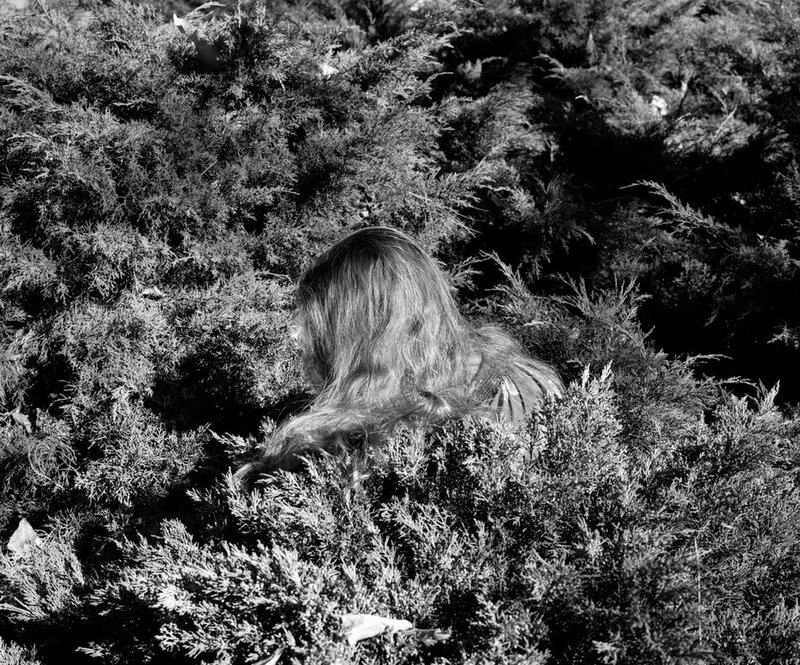 Through profound light and dark, a specific refusal of continuity or seriality, as well as latent eroticism, Hubbs demonstrates over and over her disinterest in generic narratives. Her work persuasively follows its own internal logic through her willingness to challenge the relationship between photographic immediacy and "authenticity." This is the point of contact where reality and representation become muddled. The Subject is Woman | Tobey C. Moss Gallery launches their 35th year with a collection of works devoted to one of art's most celebrated subjects, Woman. 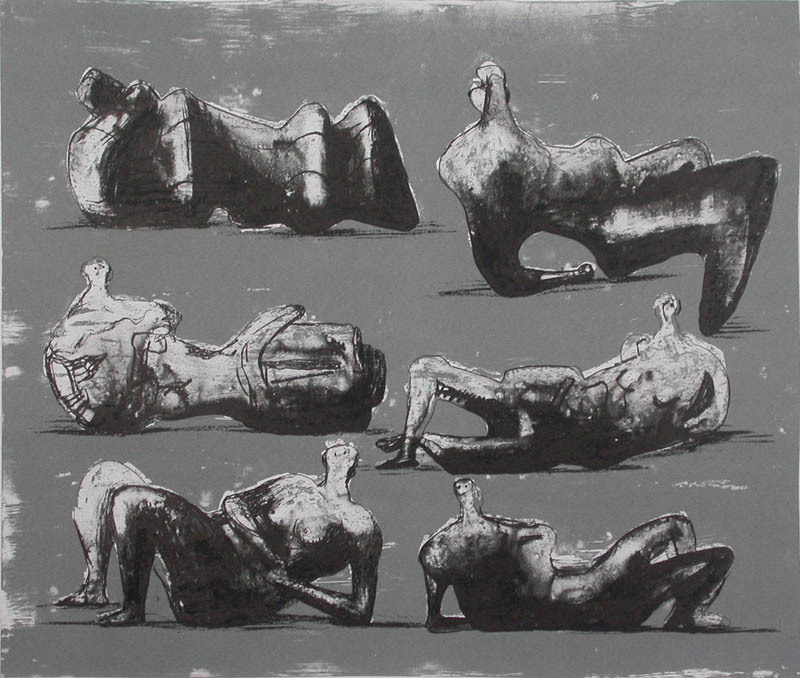 Veteran Moss opened her gallery in 1978 with a modest listing of "Selected Prints." Today, she has broadened the scope of the gallery to include art in all media, gaining a reputation for works originating in southern California between the 1920s and the 1960s: post-surrealism, abstract classicism, minimalism, hard-edge, assemblage, the Federal Arts Project, and printmakers launched in lithography with Lynton Kistler during the '30s-'50s and the Tamarind Lithography Workshop in the 1960s and beyond. The eclectic collection of works in this exhibition depicts "WOMAN" as the source of mystery, creativity, and desire that is the foundation, the intuition and 'the way.' Artists featured include John Altoon, Alfred Stieglitz, Albrecht Durer, Leonora Carrington, Betye Saar, Gerald Brockhurst, Kathe Kollwitz, Jose Luis Cuevas, George Morland, and Henrietta Shore, have portrayed "inscrutable" woman in her many guises. Cathy Daley: New Work | Daley creates black oil pastel drawings of billowing dresses and gestural silhouettes on vellum that recall the aesthetic conventions of vintage fashion and cinematic glamour. Graphic and yet lyrical, the artist's imagery draws from a repertoire of popular culture, fashion, fantasy, memory, and dream, and explores the kinesics of the dress - a looming presence in our shared cultural imaginary. Her work loosely borrows from iconic images of 20th century popular culture, and delves into our inherited imaginary of the feminine. Invoking the idolization and fetishism of glamour and beauty, while ambivalently participating in its pleasures, Daley's work effectively conveys the nostalgic mystique of its legacy in the wake of post-feminism.